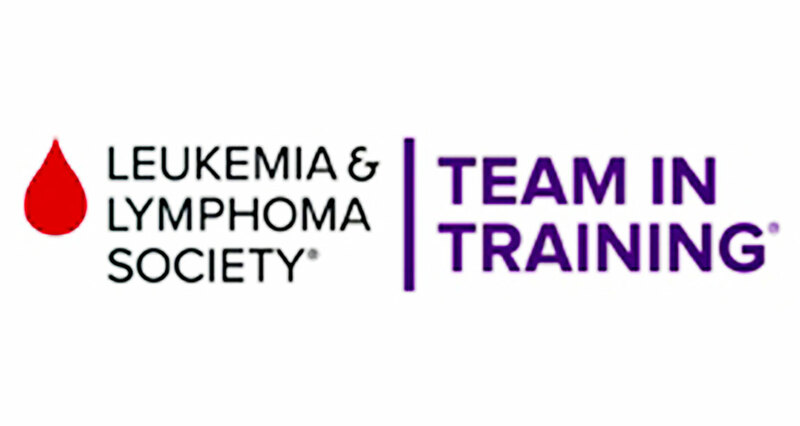 Team in Training (TNT) is the flagship fundraising program for The Leukemia & Lymphoma Society (LLS) and the only endurance sports training program for charity that raises money for blood cancer research. TNT and LLS are changing the landscape of blood cancer, not someday but today, making TNT the perfect way to fundraise. No Replies to "Leukemia & Lymphoma Society"